On behalf of GO Public Schools (GO), I am writing in support of Assembly Bill 1321, which will help ensure equity and transparency in school funding. Introduced by Assemblymember Shirley Weber, the legislation would help equip families, students, and community members with the information that they need to effectively advocate for vulnerable students by requiring the state to provide reports on school-level expenditures. GO’s network of families, educators and community members in Oakland and West Contra Costa believe that more transparency is needed to ensure that the additional supplemental and concentration dollars are reaching the schools and students they were intended to serve. 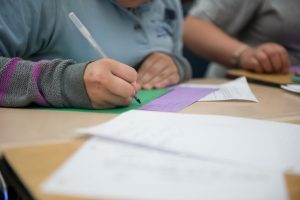 With nearly 40,000 English learners, low-income students and foster youth in Oakland and more than 24,000 in West Contra Costa, GO’s network of families and educators wants to make sure that they are receiving equitable educational opportunities, which are crucial to success in schools, work and life. 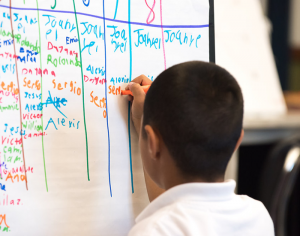 In 2013, California enacted Local Control Funding Formula (LCFF), which established base grants, as well as supplemental, and concentration grants based on student need. 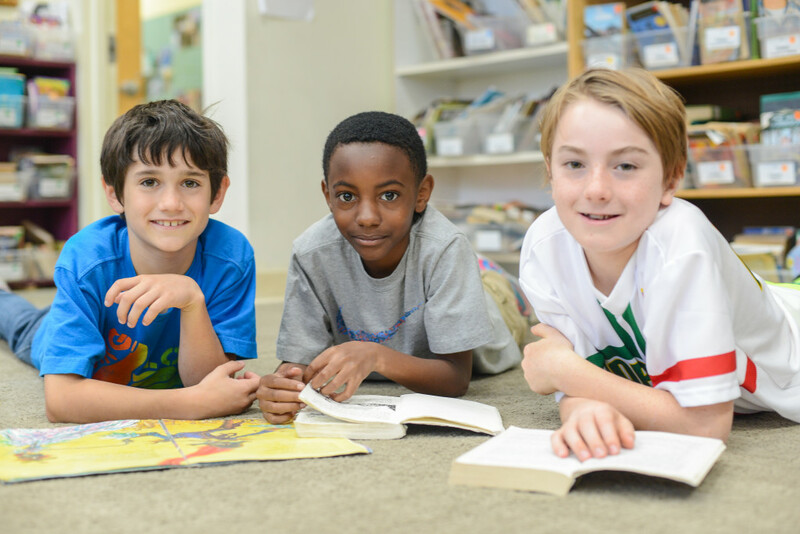 Unfortunately, we still do not know if the additional grants generated by English language learners, low–income and foster youth enrollment are actually resulting in additional expenditures at the schools they attend. AB 1321 mirrors new federal reporting requirements for actual per-pupil expenditures at the school and district level, but also requires the development of state standards and criteria for the collection and reporting of this information to align with LCFF. This bill will finally enable the transparent reporting of supplemental and concentration grant expenditures for each local educational agency and each school in California. With this bill, parents, students, community groups and the public can see where the dollars are going and effectively engage in the local planning and decision-making process to advocate for vulnerable students. It is time to honor the vision of LCFF by making these expenditures transparent to the public. 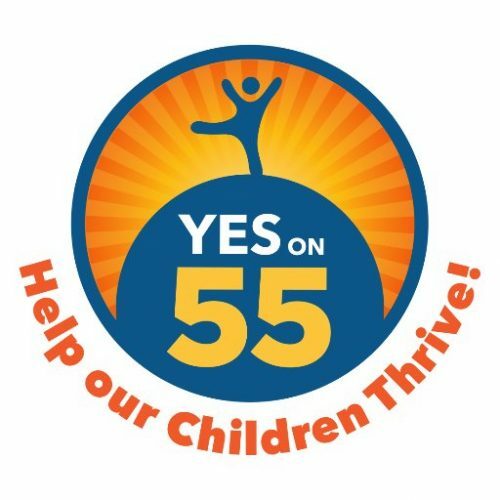 GO Public Schools supports AB 1321, and we urge an “AYE” vote on this measure.